Since 2004, Kobonal Haiti Mission and Cross Catholic Outreach have worked together to bring physical relief and spiritual healing to the poor in Kobonal, Haiti. 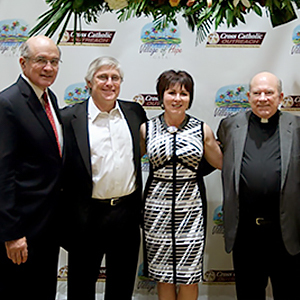 We are excited to deepen our partnership with the mission and its founder, Father Glenn Meaux. With help from generous supporters like you, we’ll ensure the mission’s financial stability and continue the Lord’s work! During a live donor conference call Kobonal founder, Fr. 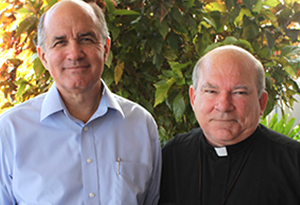 Glenn Meaux and Cross Catholic Outreach President, James Cavnar discuss Kobonal Haiti Mission and address live questions from donors. Your parish, school or community organization can become involved with a rewarding project to benefit Kobonal Haiti Mission. Groups can raise funds for any of Kobonal’s programs to help the poor, such as housing, food or water. It’s one thing to read about how Kobonal Haiti Mission changes the lives of the poor – but it’s another to see it firsthand. 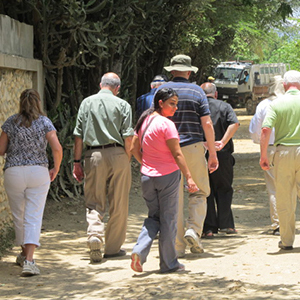 Vision trips give donors a chance to observe their gifts at work at Kobonal Haiti Mission, and Mission trips provide individuals and church groups with the unforgettable experience of directly serving and ministering to “the least of these.” Join us to serve the poor “on the ground” in Haiti! Click here to contact our Mission/Vision Trips Coordinator or call 1-800-914-2420. As a Legacy Mission Partner, you can leave a legacy that will benefit Kobonal Haiti Mission for generations to come. A bequest through your will or trust may be an effective way to lessen the burden of taxes on your family and estate while lessening the burden of poverty on the poorest of the poor. 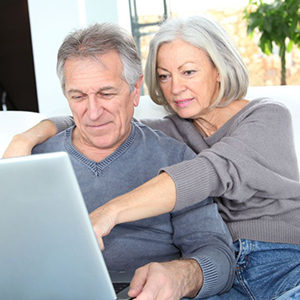 Through a charitable gift annuity, you and your spouse can receive fixed income – through attractive payout rates – for the rest of your lives. Contact us about these, and other planned giving opportunities. or email William Fenton, Director of Gift Planning. You can join your family, friends and other compassionate Catholics at our special events to benefit the poor through Kobonal Haiti Mission. 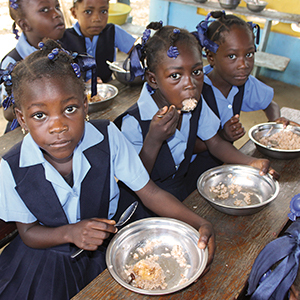 Cross Catholic Outreach hosts various annual events specifically for Kobonal Haiti Mission, with the goal of combining Christian fellowship with service to the poor. We hope you can join us at our next event! For more information, contact Carol Collins by email at CCollins@CrossCatholic.org or call at 800-391-8545 ext. 235.